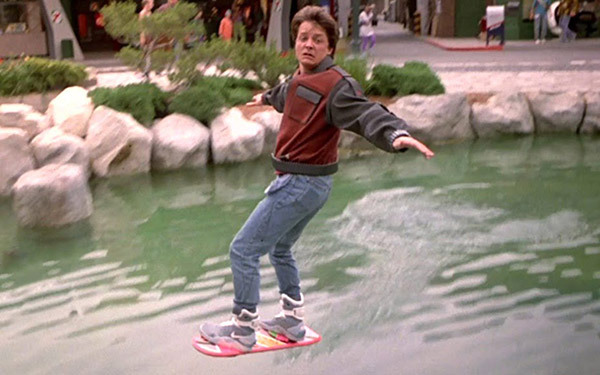 Marty McFly presented the idea of flying skateboards (hoverboard) in the classic 1985 sci-fi Back To The Future, now we are experiencing it closely. 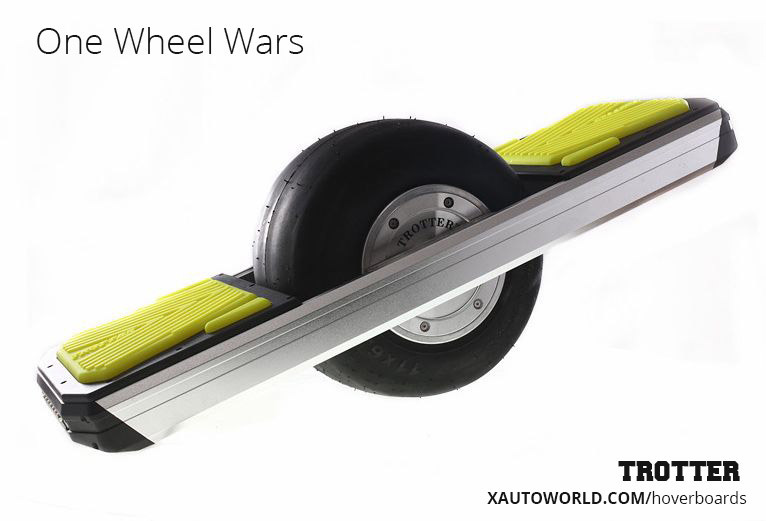 In the world of 2016 we have several choices for the wheel-based self balancing hoverboards. I previously wrote about the two wheel Self Balancing Scooter that has already hit the masses with wide popularity. 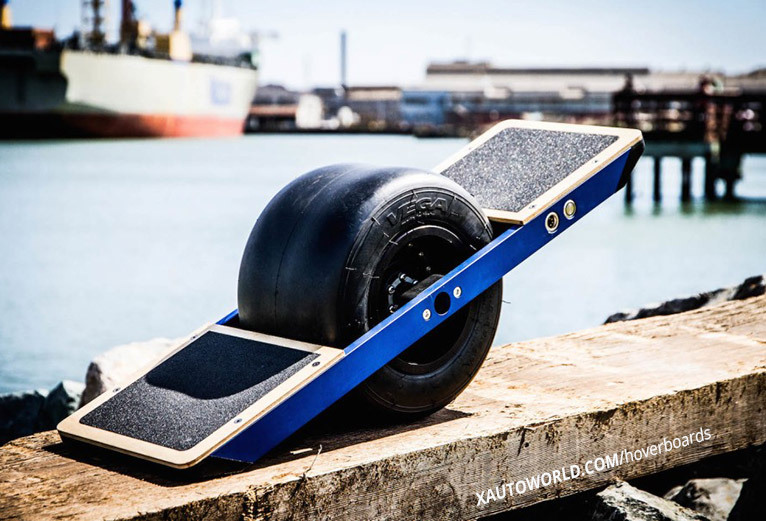 One of the main reasons for two wheel hoverboard’s popularity I think is the price. 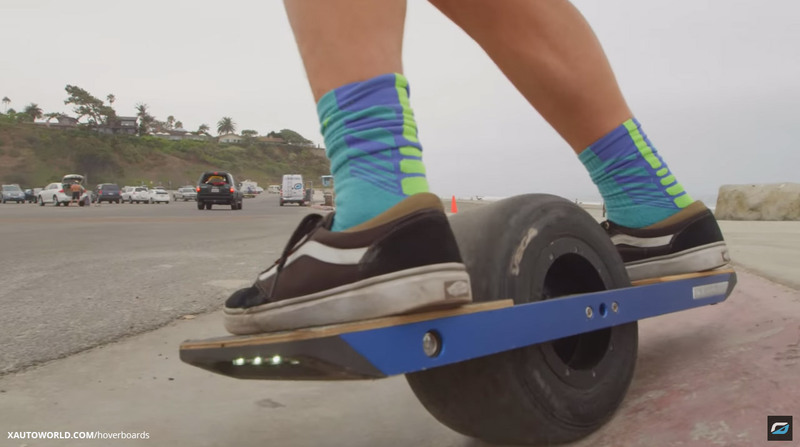 The original OneWheel hoverboard by Future Motion is still priced at $1499. In comparison you can get the two wheel scooter from $250-$400 depending on the brand, size and quality of the product. 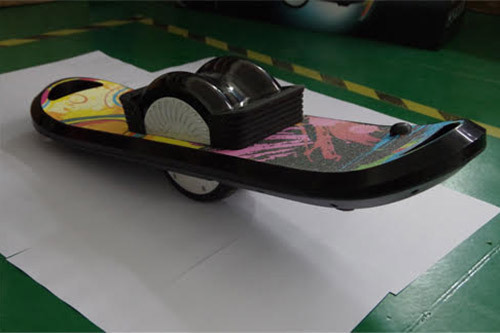 The above video clearly shows the advantage of the large rubber wheel that it can run through different terrains easily. 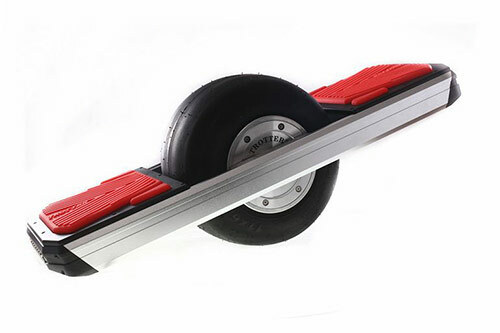 However in my opinion while riding this board feet will occaisionally touch the open rotating tire in different postures. 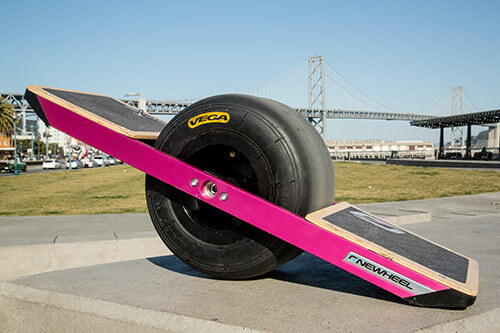 Other brands are offering their one wheel hoverboards with the built in fender to avoid accidental touch with the tire. Future Motion is selling the Tire fender for another $85 as optional accessory (now that doesn’t sound fair). 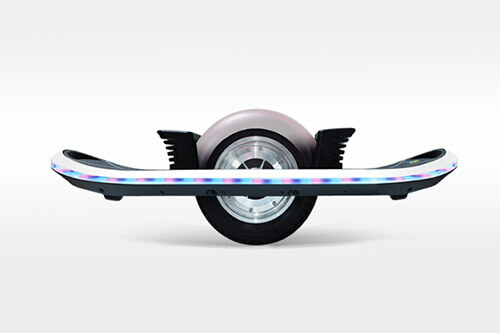 The fender should have been the basic part of the hoverboard to avoid dirty pants and particles in your shoes. LED Lights: Intelligent LED head and taillights automatically reverse when you switch direction. LED Lights: 4 Level battery indicators. 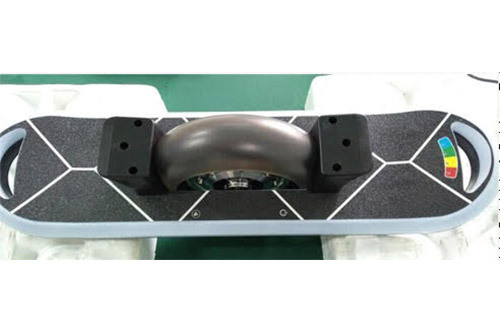 I really hope my effort here will help you better choose your next One Wheel Hoverboard and you will make an informed decision. I will try to periodically update the information as the industry goes through the evolution.